whenever i am going through my closet i always seem to come back to this skirt. it is so classic and can fit into any outfit. who can say no to an amazing stripe. this skirt is now (on sale) go check it out here. That is such a cute phone case! Such a classic outfit. It's because stripes are such a classic, and this skirt looks absolutely lovely on you! Such a beautiful look. 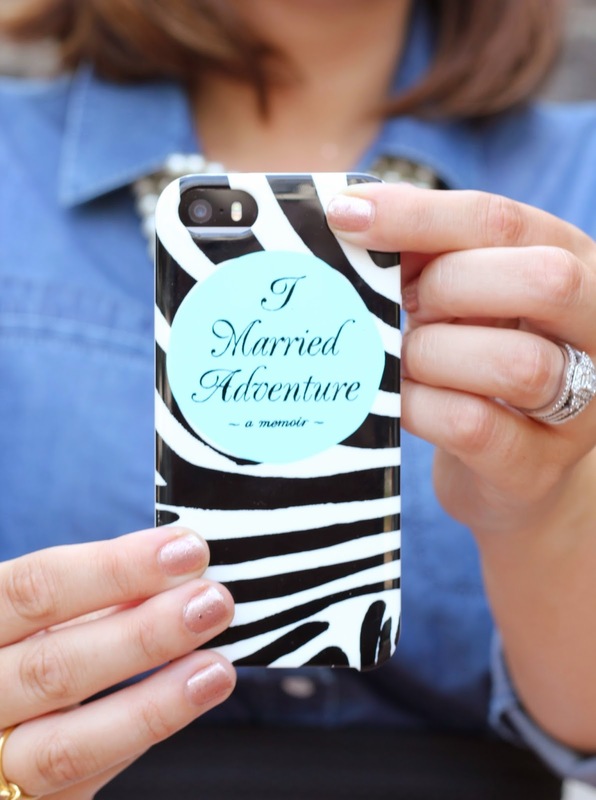 Cute phone case and loving those Kate Spade heels! It's a great skirt. Fits you like a glove!